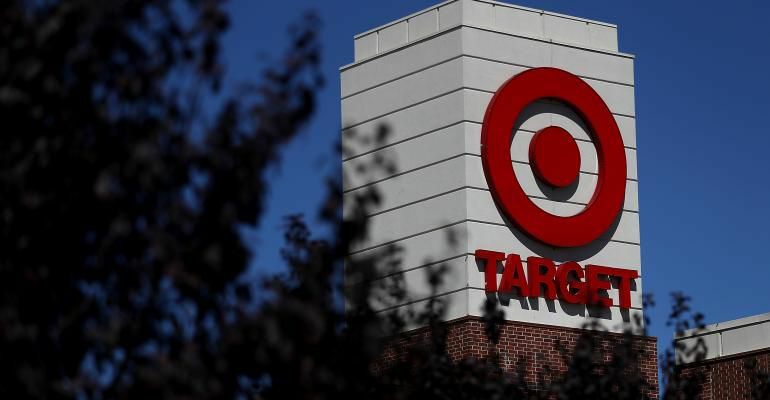 The Internet giant will acquire Target Corp., Loup Venture co-founder Gene Munster wrote in a report highlighting eight predictions for the technology industry in 2018. (Bloomberg)—Amazon.com Inc.’s shakeup of the retail landscape may not be over, according to one well-known technology analyst. Munster, 46, co-founded Loup Ventures, a venture capital firm focused on virtual reality and artificial intelligence, in early 2017. Before that, he’d worked for 21 years as an analyst at Piper Jaffray Cos., where he was known for his accuracy in predicting Apple Inc.’s financial potential.